On 19 May 2005, the Government of Zimbabwe began an operation labelled “Operation Murambatsvina” (OM). While Government has translated this to mean “Operation Clean-up”, or “Operation Restore Order”, the more literal translation of “Murambatsvina” is “Drive out the Filth”. This is not the first time this Government has used “cleaning” terminology to describe a process in which Zimbabweans themselves become victims of a politically driven purge. In the 1980s, the Mugabe Government launched the now-infamous “Gukurahundi” campaign, where “gukurahundi” means “the spring rain that gets rid of the chaff from the last season”. 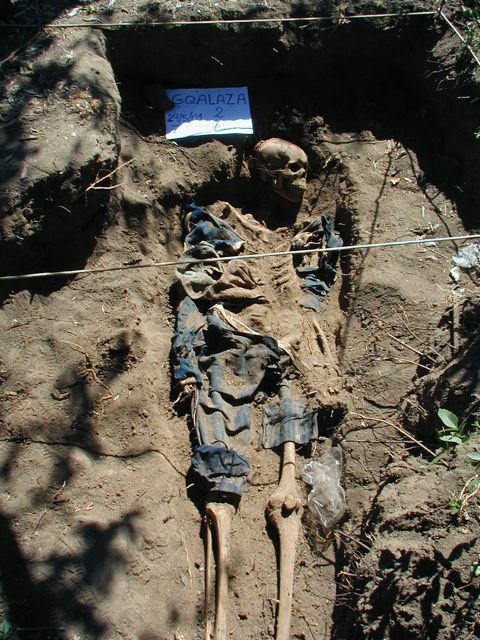 “Gukurahundi” resulted in the massacre of an estimated 10,000 civilians in the western region of the country, and hundreds of thousands of other human rights violations. 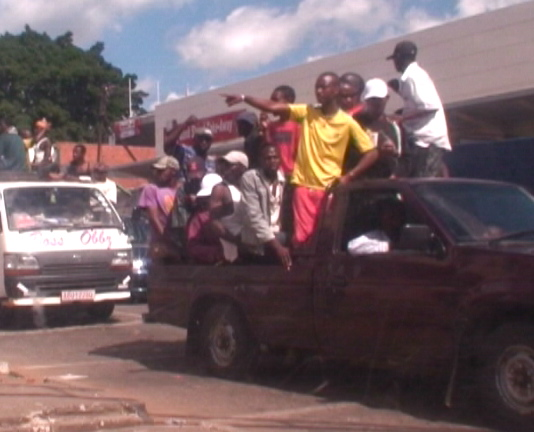 People in ZAPU supporting regions perceived that they were the rubbish that had to be washed away. In 1985, after the parliamentary elections, Mugabe made a speech in which he told the people of Harare to “go out and weed your gardens”. 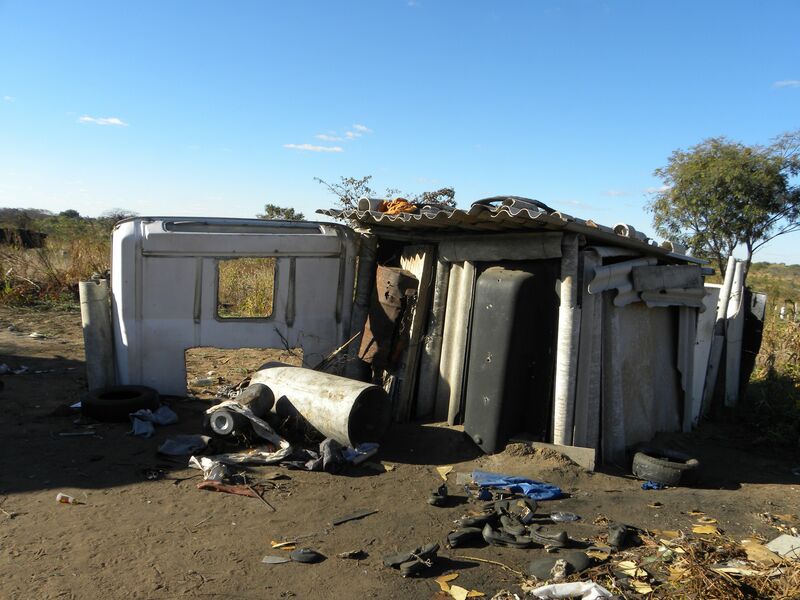 Twenty civilians believed to support the opposition ZAPU party, including a pregnant woman, were beaten to death by ZANU PF supporting crowds in the next few days, while scores of properties were burnt. Police ignored these politically motivated riots and allowed vicious attacks to take place with no accountability. 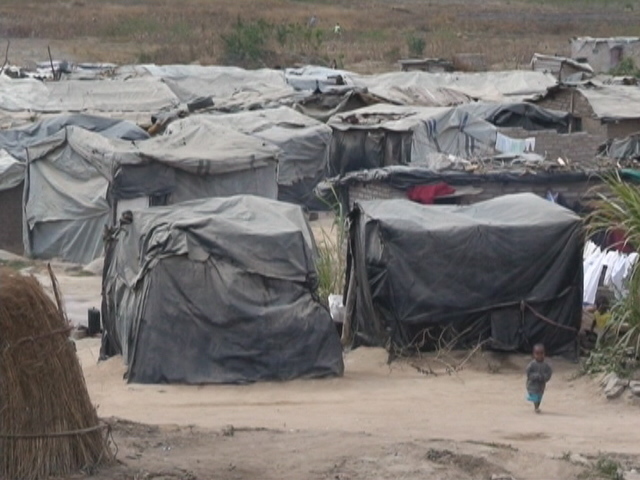 To date “Murambatsvina” has resulted in an estimated 300,000 displacements of civilians in urban areas countrywide, with mass loss of livelihoods and property.4 It has also resulted in the deaths of two babies, crushed to death in their own homes under the relentless shovels of bulldozers. 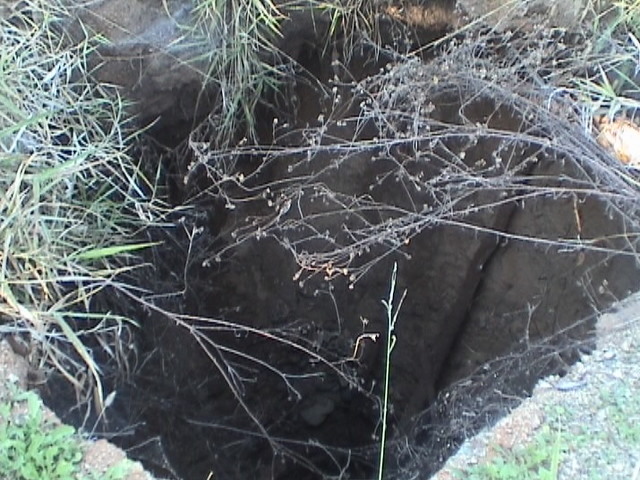 It is hard to estimate the numbers of old and ill who have died prematurely of exposure, sleeping in the open since the demolition of their shelters: these people may have been about to die in any case, but have suffered hastened and ignominious deaths in cold winter rubble and the heartache of razed suburbs. A month into the exercise, and in response to overwhelming international outrage, the Government rhetoric has suddenly shifted. 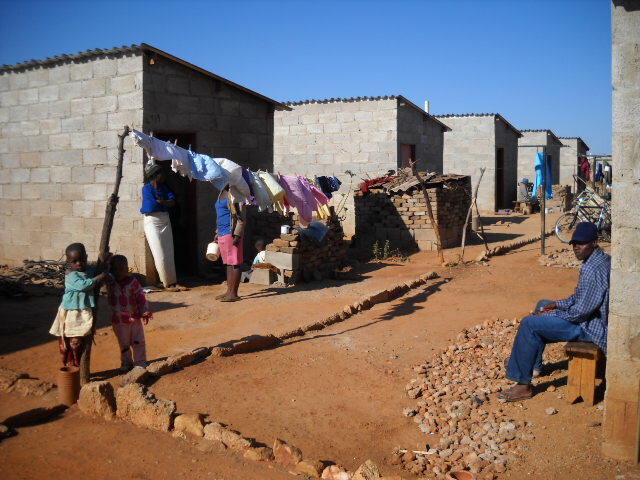 From portraying those who live in unregulated housing and those who work in the informal sector as thieves, criminals, smugglers and economic saboteurs, the Government has suddenly discovered a need to build low income housing in these razed suburbs. Suddenly the Reserve Bank of Zimbabwe (RBZ) has been given two days to source an unbudgeted trillion dollars to rebuild that which has been destroyed.5 Let nobody be deceived: this belated humanitarian response is window dressing ahead of a UN delegation that will soon visit the nation to assess the degree to which the Zimbabwean Government is in violation of its international obligations. It is common cause that the definition of an indigenous person is one who has a rural home allocated to him by virtue of being indigenous, and a home that one has acquired in an urban area because it has been bought or it has been allocated to him by the State. 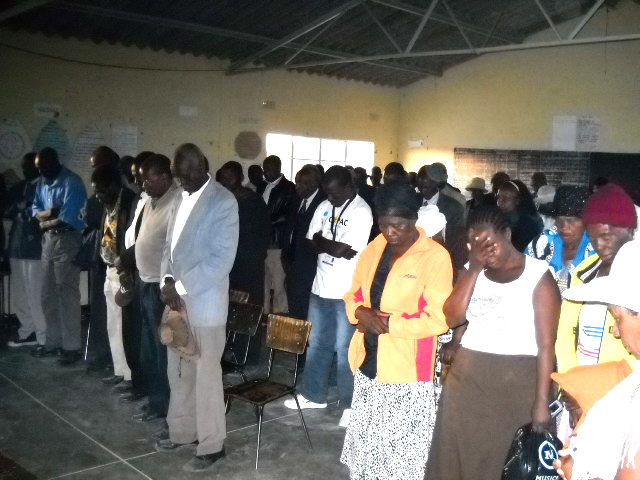 Statements by Government, police and Harare city council officials, some made as recently as 23 June, have been consistent and unequivocal in the last month: the intention behind OM is to displace the urban poor to rural areas. We are in the middle of a process of social engineering. The Government had made no contingency plans whatsoever to move people, or to create new housing for them, until a few days ago. 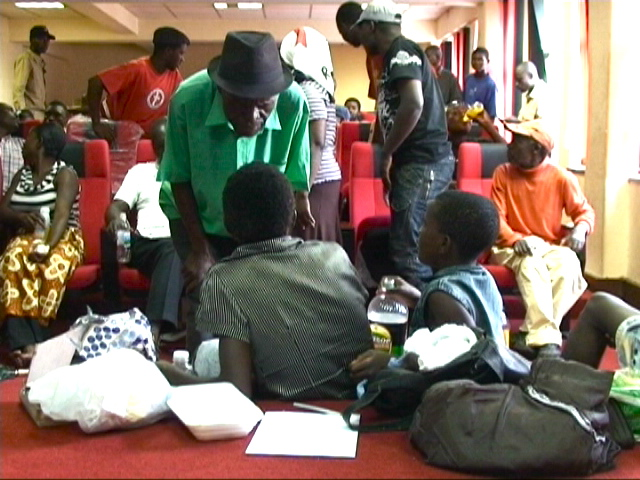 Nor was any transport provided for the thousands who sat stranded for days in bus stations pathetically trying to move their few salvaged belongings out of the cities. 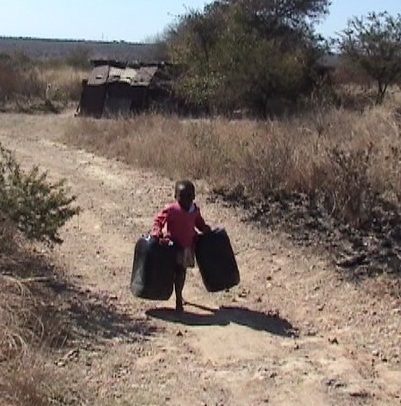 In fact, thousands of urban dwellers do not have a rural home, and they have been left stranded. 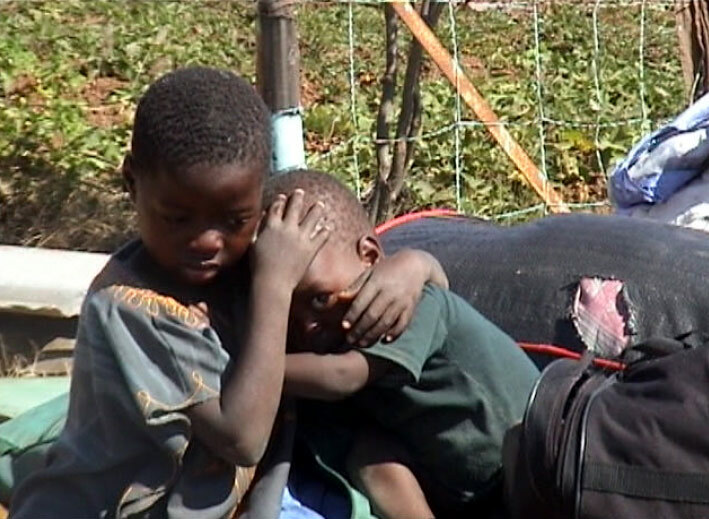 Zimbabwe already had a formal housing backlog of 2 million, prior to the current evictions8. Enormous state resources and the strategic mobilisation of thousands of forces have been part of a well-planned campaign to destroy informal markets and un-regularised housing. 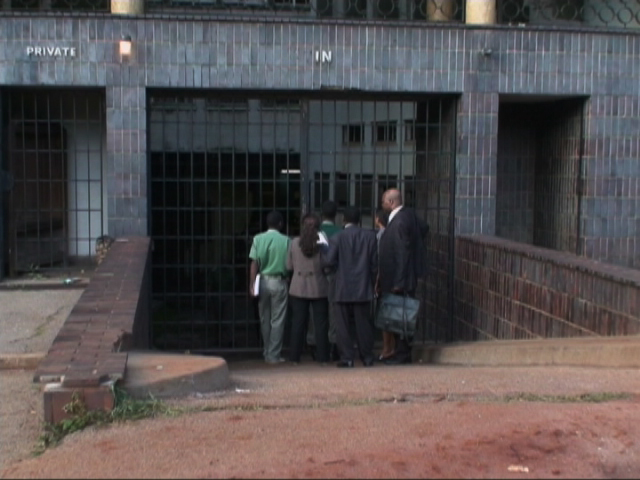 Yet no resources whatsoever had been put into preparing alternative housing for those displaced – until the hasty order to the RBZ on 20 June that they should source a trillion dollars by the 24 June for this purpose. A further factor to consider in relation to the Government’s recently declared intent to build new housing in razed suburbs is raised in more detail later in this report – the issue of patronage. The Government may rebuild certain areas of Harare over the next year or two – but of primary concern is who is going to be allocated these houses. Already, early indications are that stands being pegged on White Cliff Farm, where all previously existing residents have been displaced, are being allocated to members of the army and police force. The army, together with nine Government ministries including Youth and Employment Creation, the President’s Office (Central Intelligence Organisation) and Home Affairs (police), is going to oversee allocation and building of houses. 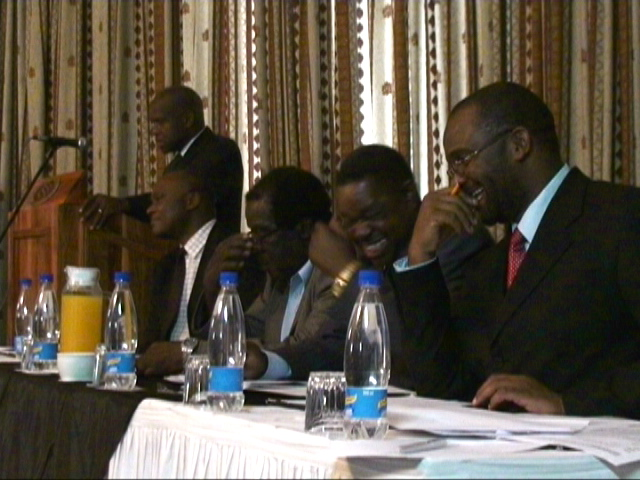 This has previously been the domain of city councils – which are all MDC dominated. It is predictable indeed, that in a year from now the informal sector will be establishing itself again, in both trading and housing – but that the sector will have substantially changed hands, and belong to those key members of the military and other civil servants that the Government needs to keep loyal in order to remain in power. Zimbabwe is in the middle of a process of social engineering, where those who are not wanted have been driven out of the cities in order to reward and entrench those who are wanted.